Same owner and same location for 55 years in newly remodeled modern facility with large greenhouses. A.E. 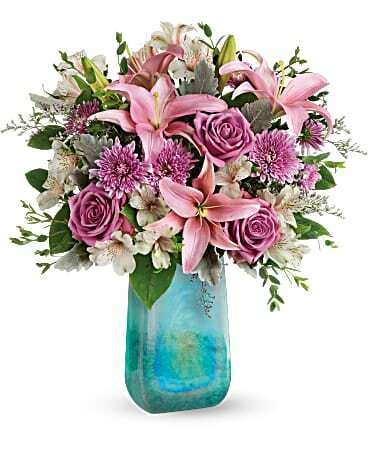 "Gene" Spurlock is a unit president (board member) of Teleflora and also belongs to the Society of American Florists. *Our shop is open from 8:00 a.m. to 4:30 p.m., Monday through Friday and from 8:00 a.m. to 3:00 p.m. on Saturdays. We are closed on Sundays. To help assure on-time delivery during the busy holiday season, place your order at least 24 hours prior to the following major holidays: Thanksgiving Day, Christmas Day, New Year's Day, Valentine's Day, Easter, Administrative Professionals Week, Mother's Day, Memorial Day, Father's Day, Independence Day and Labor Day. Our shop will always be closed on the following holidays: Thanksgiving Day, Christmas Day, New Year's Day, Easter, Father's Day, Independence Day and Labor Day. Our shop serves the following areas in West Virginia: Huntington, Barboursville, Milton, Ceredo, Kenova and Ona. We also serve the following areas in Ohio: Chesapeake, Proctorville and South Point. Spurlock’s Flowers specializes in funerals, conventions, commercial and residential parties. 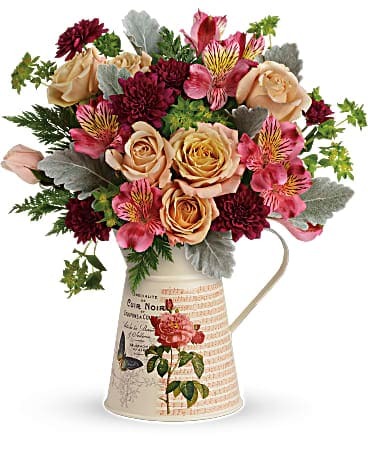 If you have any questions or need more information, please contact us by e-mail at spurlockflowers@gmail.com or call us directly at (800)387-5683. We're always here to serve you and make your flower-sending experience a pleasure.